We're Distill Ventures. An independent accelerator led by entrepreneurs. We support founders as they work to create the global drinks brands of the future. 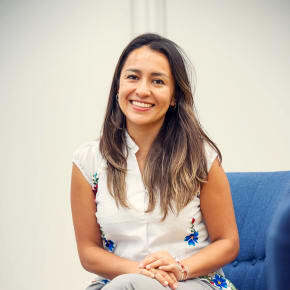 Distill Ventures was born out of a realisation that there were many visionary drinks entrepreneurs with barriers holding them back and little access to resources to help them build global brands. Unlike industries like tech where this support already existed. We wanted to change that. We brought together a passion for drinks and a range of experts to fill the void. We approached Diageo as a partner, and in 2013, the world’s first accelerator for the spirits industry was born. With offices in both London and New York, our Co-Founders and Portfolio Directors have both drinks and startup experience, giving us real industry insight and helping us support founder-led brands. 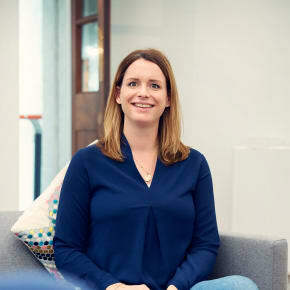 The expertise of our 17-strong team coupled Redwood Brand’s sales force of 16 members means we’ve got a strong global presence and an exceptional range of expertise to draw from when it comes to supporting portfolio company’s founders. 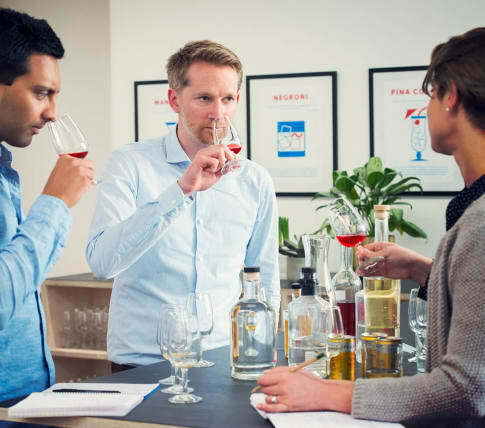 The way our relationship is set up with Diageo provides a great way for entrepreneurs to grow independently and remain fully in control of their business while providing Diageo with a way to invest and support the most exciting up and coming businesses. 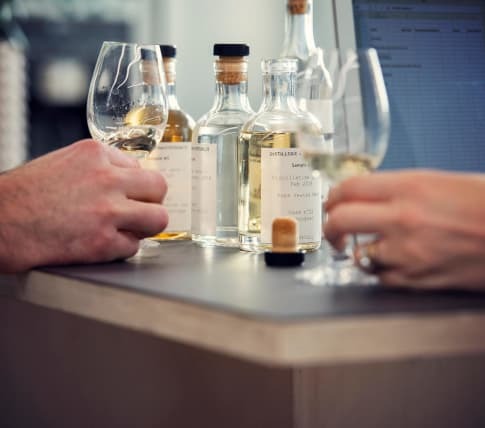 Our business is independent, but Diageo is our sole investor – so as well as providing money, they can provide assistance to portfolio companies in many forms, like technical know-how, production support and marketing expertise. We know what it takes to launch and build a drinks business. Diageo knows what it takes too. Entrepreneurs started many of their most successful brands – including Johnnie Walker, Guinness and Bulleit Bourbon. Together we share a love of working with passionate founders. And together, we can help those founders turn great small drinks brands into big, successful businesses. 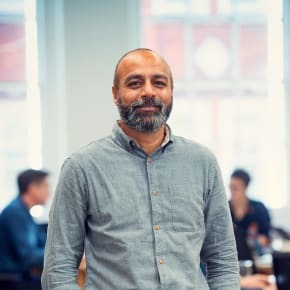 Ivan Menezes, Chief Executive of Diageo, says: “Diageo is built on the shoulders of entrepreneurs like Arthur Guinness, Pierre Smirnoff, the Walkers, James Buchanan, Charles Tanqueray and many more. 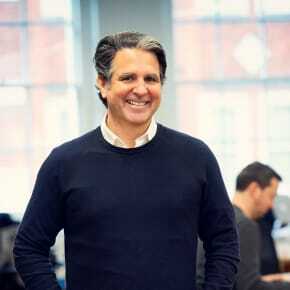 Innovation is core to our business and through Distill Ventures, we are able to complement our work and support today’s best entrepreneurs to create the great global brands of the future.” Each deal is unique and tailored to your requirements and rate of growth. We’ll work closely with you to develop a plan and work out what the necessary investment might be. Regardless of size of investment, Diageo will remain a minority investor so you stay in control as the business scales. 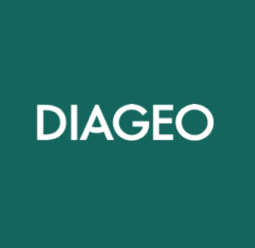 Investments are made on the basis that – if all goes well – Diageo continues to meet future funding requirements through to a pre-agreed point where they might be interested in acquiring your business. All deals do include a call option for Diageo to buy the business outright at an agreed future point. Diageo is uniquely placed to understand opportunities within the global drinks market and is equally happy funding capital and stock investment as it is funding brand-building, marketing activity and global expansion. We look for the industry’s best and brightest entrepreneurs with a focused vision and the desire to lead and grow their brands.